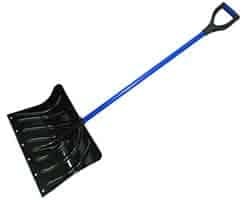 Our poly combo Snow Shovels are the best on the market today for snow removal companies looking for a lightweight, yet durable product for shoveling snow. 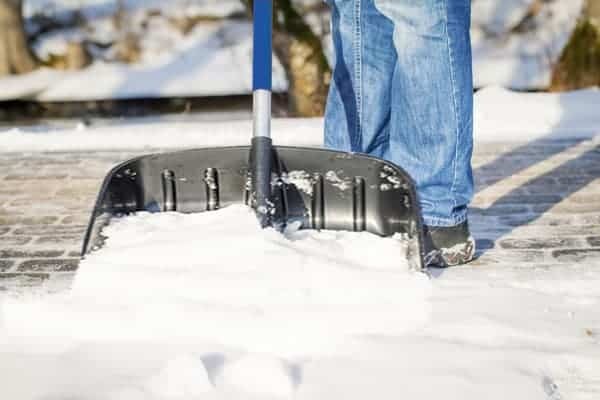 They are built to last and handle the heavy snow accumulations in Washington DC, Maryland, Virginia, Delaware, Pennsylvania, West Virginia and all around the northern United States! Handle solidly constructed with a steel core for extra durability. “D” grip handle for maximum leverage and comfort. Lightweight, easy to store, and easy to use.